You are invited to a space steeped in the magic of the House of CHANEL. A space that tells the story of CHANEL and its legendary fragrances, with a Fragrance Expert as your guide. Let the Expert take you on an olfactory journey, filled with one discovery after another, and lead you to your fragrance. The one meant for you. 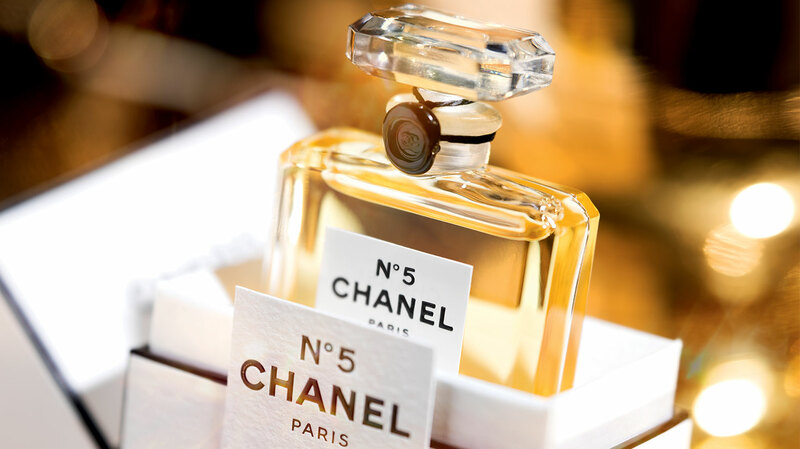 You will be shown a very special collection, LES EXCLUSIFS DE CHANEL, featuring fragrances that mark the different stages in the personal journey of Mademoiselle Chanel.